A list of the top 10 most common passwords. These make up almost 2% of all passwords. About 7 people in a thousand use either "123" or "password", and "liverpool" are a popular enough team to be one in 550 people's password. Via arbroath. So with a bit of persistence, you've got a good chance of hacking into 2% of accounts? That's quite scary. 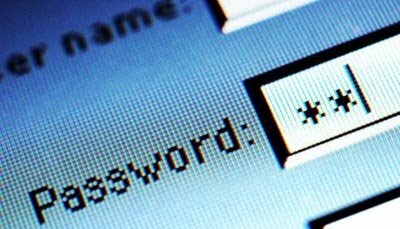 What's even scarier is that someone knows the top 10 passwords - how did they find out?